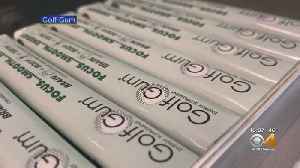 One News Page > News Videos > Did Chewing Gum Help Tiger Woods Become a Champion? 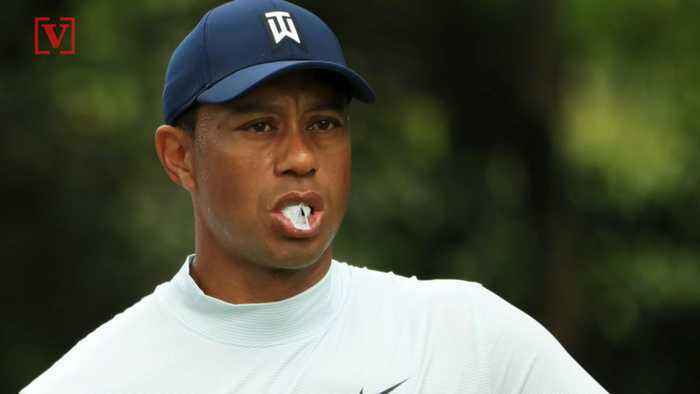 Did Chewing Gum Help Tiger Woods Become a Champion? 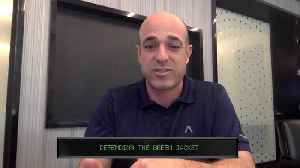 Did chewing gum contribute to Tiger Woods' A-game in Augusta? 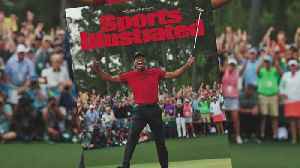 Tiger Woods was presented with his fifth Masters green jacket by former champion Patrick Reed and he claimed he was lost for words. 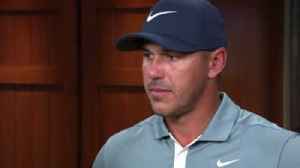 Brooks Koepka claims he knew Tiger Woods would win another major tournament and added that it was an amazing performance from the 2019 Masters champion.